Stained Glass Fantasy Books and Projects to inspire your craft sales. Jewelry boxes, kaleidosopes, vases, mirrors, 3D projects and more ideas. 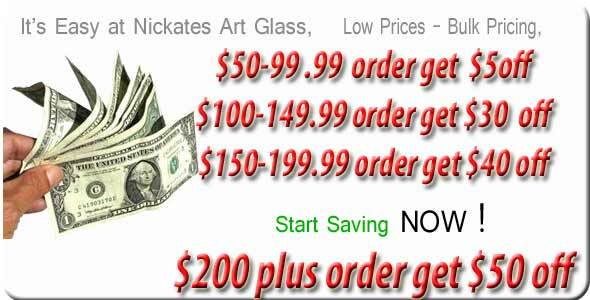 These books have helped many glass crafts people increase sales. Need new ideas, get inspiration. Our large selection of stained glass fantasy books and projects will inspire your craft sales. These wimsical books are full of great ideas to use for new glass projects.